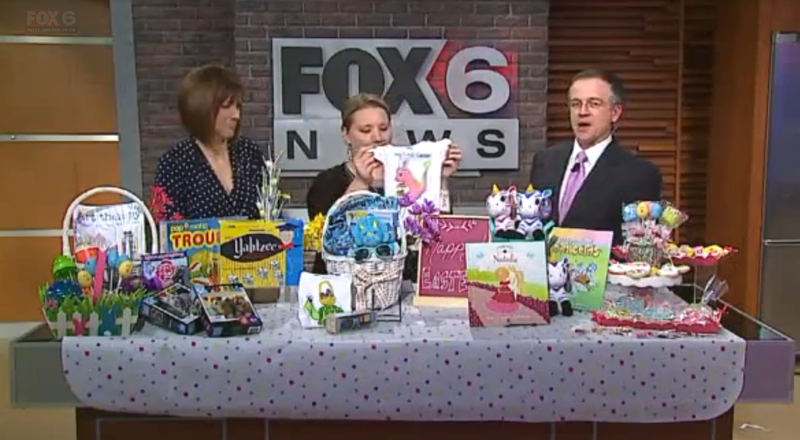 Congratulations to our Client My Boo and You for their feature on Fox News 6 Milwaukee! What is better for little tykes than 100% organic cotton made right here in the U.S.A.? ​ One hundred percent of the My Boo and You baby and children’s clothing is manufactured in the US – from creation to point of sale, AND they offer 100% percent organic cotton to keep your little ones comfy and happy! Their adorable baby and children’s attire consists of onesies and cute shirts, and the 100% organic cotton helps avoid skin sensitivities to the dyes and fabrics that are found in non organic clothing. My Boo and You offers a variety of designs that celebrate every holiday and designs that are great for everyday wear. The outfits come in many different designs and sizes range from three months old to six years. My Boo and You clothing can dress little ones just born through their first day of Kindergarten —it makes for a healthy and happy organic start for a child’s life journey! Check them out at mybooandyou.com!